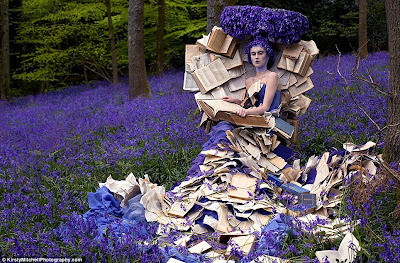 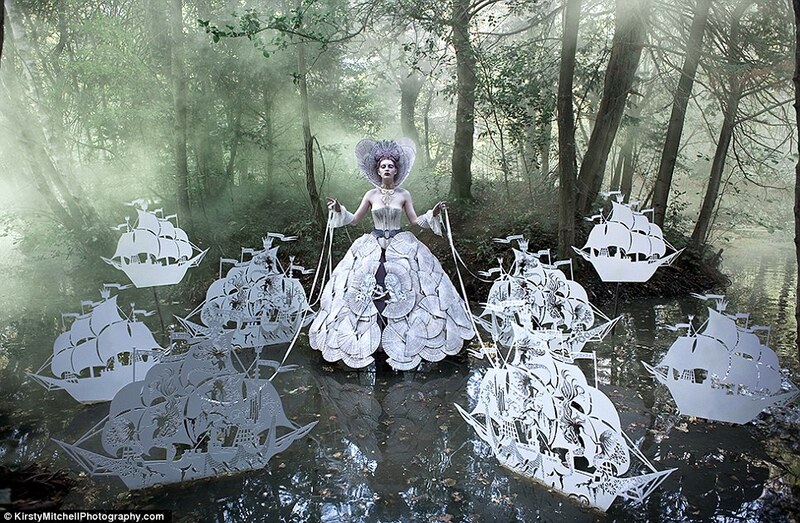 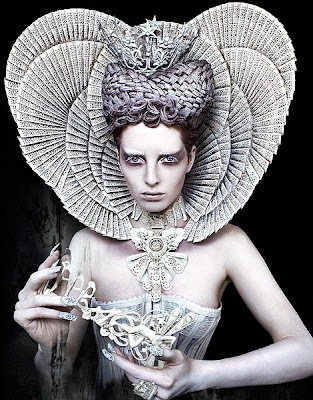 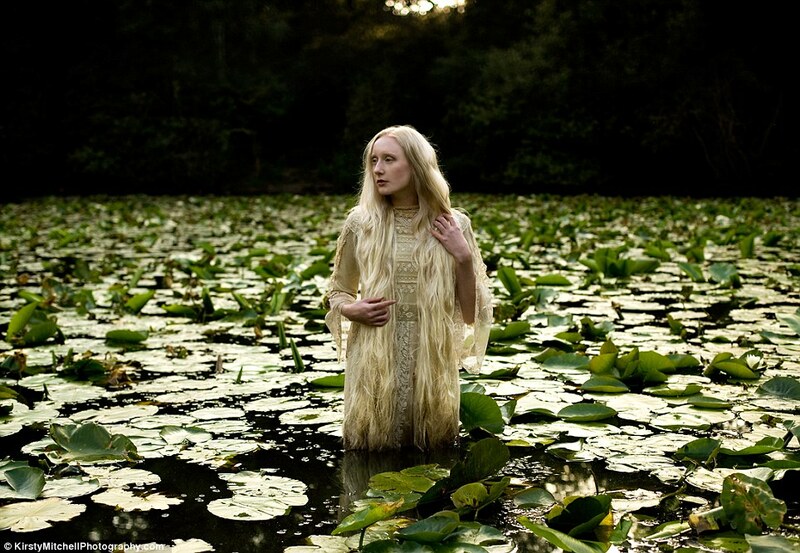 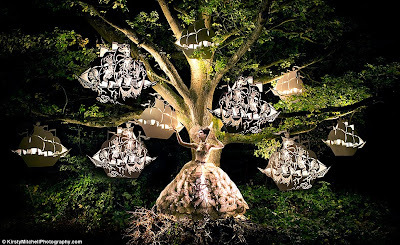 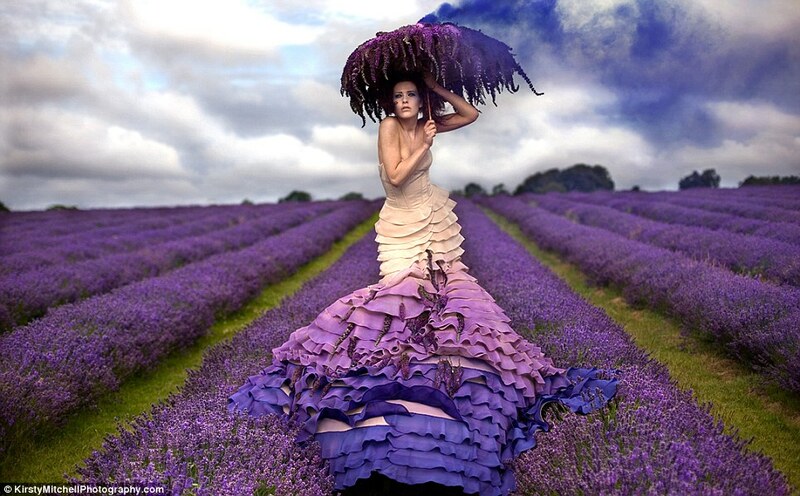 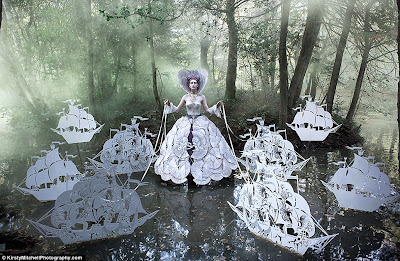 Kirsty Mitchell's new photo-series, Wonderland was inspired by the fairytales her late mother, Maureen, used to tell her before she passed in 2008. 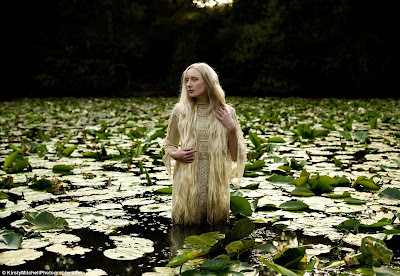 Following her mother's death, and in the span of 3 years, from 2009-2012, Kirsty retreated behind the lens of her camera and channeled her grief in creating her own ethereal fantasy world. 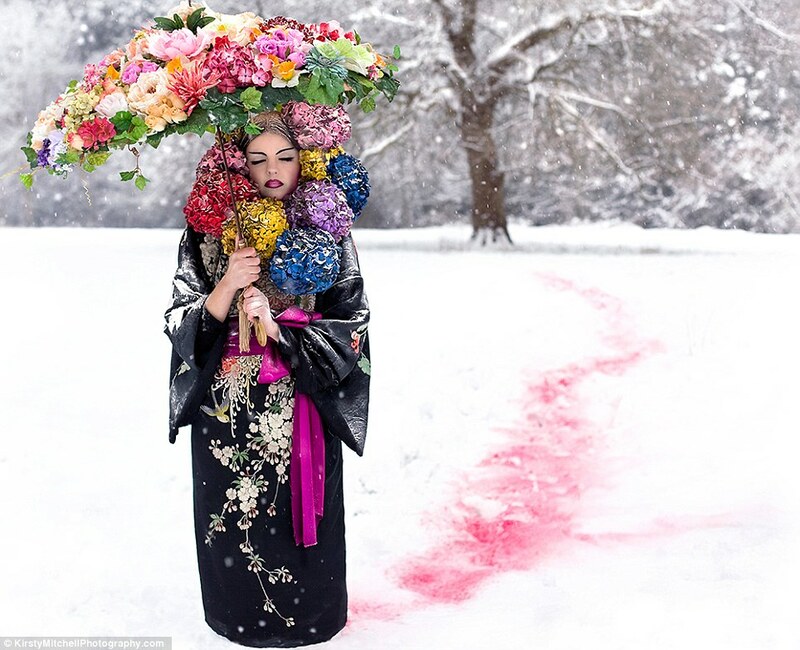 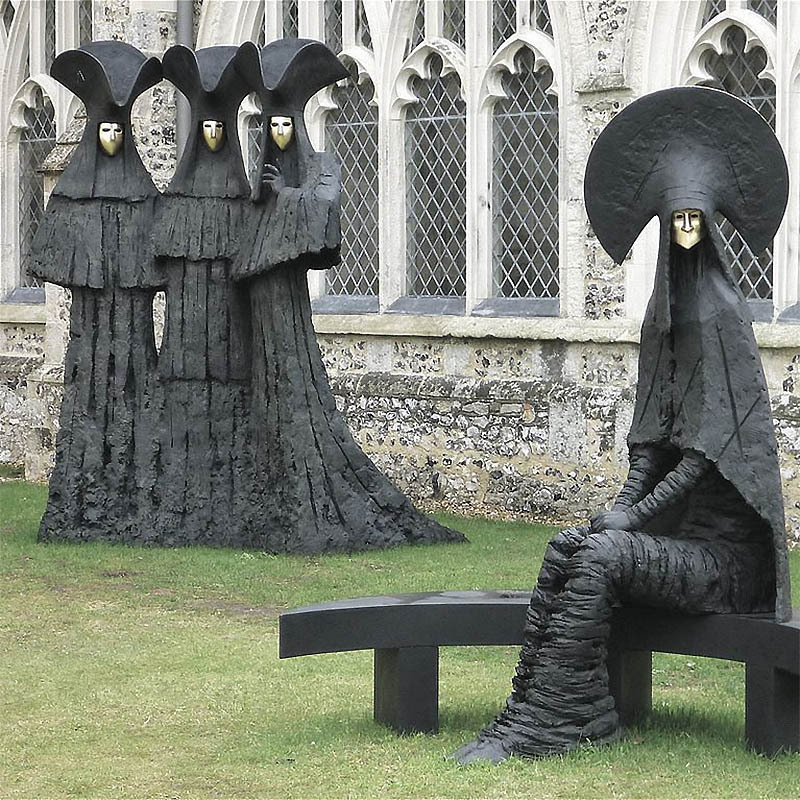 "Real life became a difficult place to deal with, and I found myself retreating further into an alternative existence through the portal of my camera." Head on over to KirstyMitchellPhotography.com for the complete photo-set.